Squaglia Manufacturing is an ISO 9001:2015 Certified / ITAR Registered machine shop which specializes in prototype through production CNC machining utilizing a variety of plastics and metals. 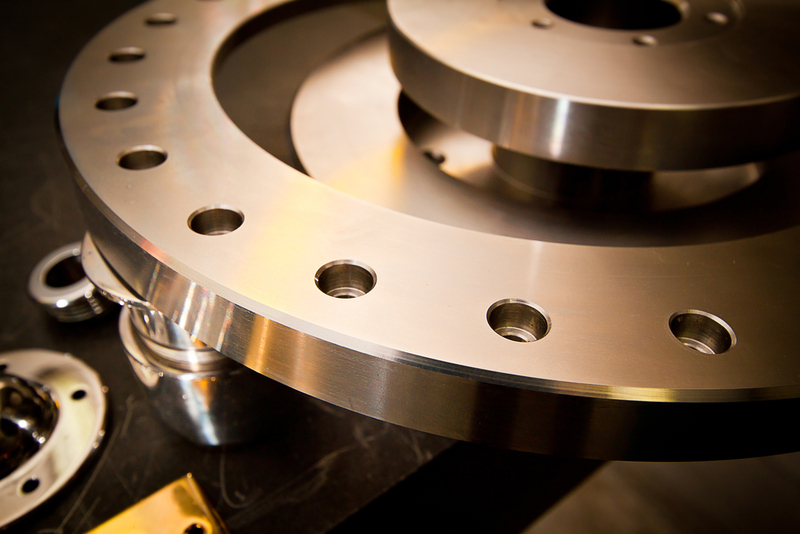 We take pride in our ability to meet and/or exceed our customers' expectations during all phases of production. Thank you for visiting our site and please feel free to contact us with any of your machining needs. We look forward to adding you to our growing list of satisfied customers. Copyright 2017 © Squaglia Manufacturing Company. All rights reserved.